In our last blog post, we looked at the totally mind-blowing demo of the new Google Assistant Duplex functionality. But there were some other exciting new features mentioned which we thought we should cover. If you currently use Google Assistant, you know that it’s annoying having to say “Hey Google” before every single command which can get annoying. Most conversations will incorporate follow-up questions if you didn’t get the answer you wanted or its natural to make another command. With the new continued conversation feature which is going to be launched soon, you’ll be able to speak to the assistant and it will keep listening for a brief amount of time after the first command to make sure you are not following up with further commands. This is important as it will help make conversations feel more natural. Google says that Assistant will be able to understand when you’re taking to it or to someone else and will respond accordingly. This feature is similar to the Alexa ‘follow up mode’ which became available a few months ago. Google have also improved the assistants shopping capabilities partnering up with Pizza Hut and Starbucks. Users can now order their favourite pizza or their usual coffee for delivery. The Google Smart Display platform introduced earlier this year has also received Google Maps integration. The custom routines feature which was launched earlier this year has also been extended. The routines feature enables you to do multiple things with one command. The new feature means you can now create your own custom routine, for example, you can create your own film night routine which turns down the lights, starts the film and notifies the rest of the house the film is starting. The ability to schedule routines is also coming soon. 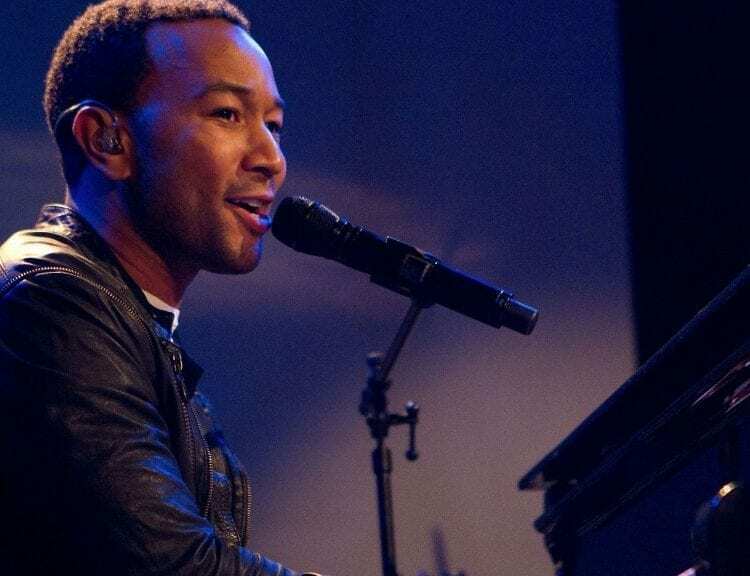 If you are not into the current Google Assistant default voice, then you will soon have 6 to choose from, with the R&B singer John Legend featuring soon. GOOGLE HAS STARTED OFF ITS ANNUAL 3 DAY I/O DEVELOPER CONFERENCE AT SHORELINE AMPHITHEATER IN MOUNTAIN VIEW, CALIFORNIA. In the first day, they have shown some of the amazing new capabilities of Google Assistant. One of them is being able to make phone calls on your behalf. You ask Google Assistant to make an appointment and it makes the call in the background. The demo has to be seen to be believed. CEO Sundar Pichai played back a phone call recording that he said was placed by the Assistant to a hair salon to book an appointment. With a voice which sounded totally natural; the person at the salon had no idea they were talking to an automated AI assistant. The Assistant even managed some small talk; dropping “mmhmmm” into the conversation. Google has a blog post with more Duplex information here which has a lot more examples of Duplex in action using different voices, for example, a really interesting one making a call to a restaurant to book a table. This post also does a good job of highlighting some of the real complexities of having a conversation successfully. With many sentences having different meanings depending on the current context. In the same conversation early on the assistant also handles misinterpretation when the person called mentions a table number taken from what she has misheard. Google Assistant seems to handle this perfectly. For users, Google Duplex is making supported tasks easier. 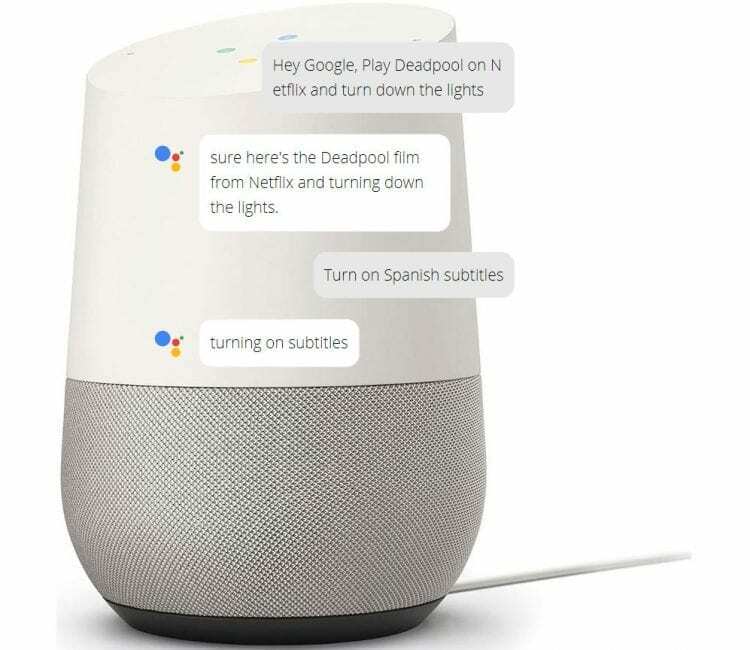 Instead of making a phone call, the user simply interacts with the Google Assistant, and the call happens completely in the background without any user involvement. We are looking forward to seeing more of it in summer and using the technology in our projects. With Google also announcing their rebranding of its Google Research division to Google AI. The move shows how Google has increasingly focused R&D on natural language processing and neural networks. It looks like Google are setting their sights on being the world’s biggest artificial intelligence (AI) company.